Crysis 2 "Be Invisible" Trailer Released. Crysis 2 “Be Invisible” Trailer Released. 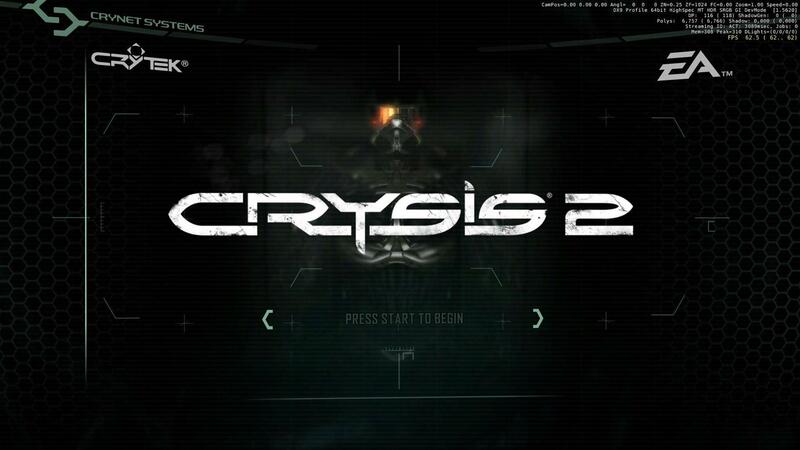 EA has released a new trailer of their upcoming First Person Shooter “Crysis 2”. The new trailer dubbed as “Be Invisible” shows just how useful the cloak mode in the new generation Nano Suit 2.0 can be. They Armor, Strength and Speed sure are key modes to achieve an objective but the trailer proves that the real advantage a players gains is due to his clocking skills. The Gameplay shown in the trailer has put use to some good cloaking skills showing how a player can sneak behind explosive containers and power kick them towards enemies position and shooting the barrel can get you multiple kills, similarly the cloak mode can also allow you to perform stealth kills or melee kills by sneaking behind a enemy and killing them in one go without alarming and other enemies. You can also use invisible mode to deploy charges while being undetectable and blowing them up once they’re set by going to a safer place. I myself have played the Beta of Crysis 2 and i say this for myself that cloaking is a major part of the gameplay especially in the Multiplayer mode and is quite effective against Snipers and Indoors fighting. You can try out the beta to get a glimpse of what gameplay the new game has to offer plus Crysis 2 is not only about the gameplay, The trailer shows that it was achieved using CryEngine 3 which is Crytek’s latest engine which makes use of new effects like DirectX 11, Tessellation etc providing the most amazing visuals you’ll ever see in a game may that be on the PC or the console. Make sure your PC meets the Minimum system requirements to run it.